Home gadget spy cam spy pen undercover This 1080p Spy Pen Is The Most Badass Spy Camera Ever! This 1080p Spy Pen Is The Most Badass Spy Camera Ever! This spy pen is for everyone who loves to record footage while they're out or even if they are witnessing scenes at the same time. What separates it from other spy pens out there? 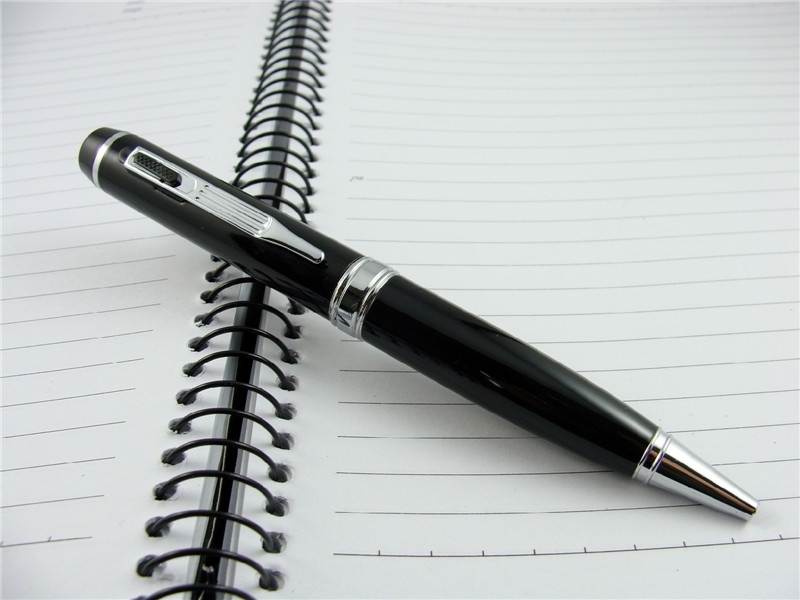 While functioning as a regular writing tool, the spy pen serves as a perfect and unsuspecting disguise for a camera. It blends well with other materials in a canister. 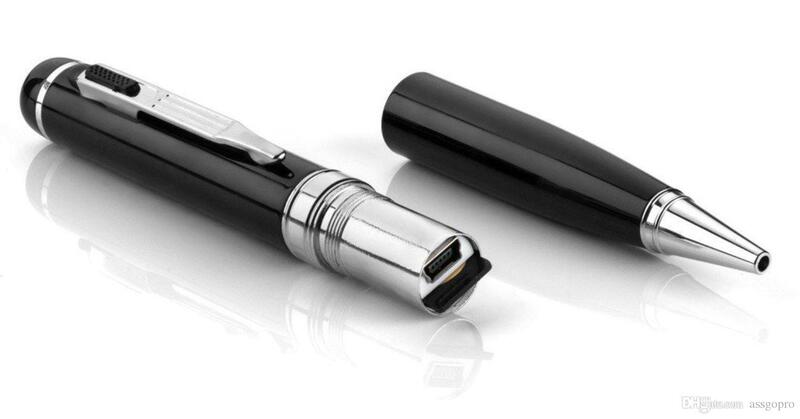 The spy pen works easily as it records in just a push of a button. You can easily replace the ink. Not only that it records, but it stores high quality footage. Something other spy cams can't do. It also adapts well to different lighting zones in the room. Available soon in Pearson Products.